If you own a piano, you know that it is very heavy. Even though these beautiful instruments are a wonderful part of your home (especially if you are musically-inclined), they are very difficult to handle and transport. 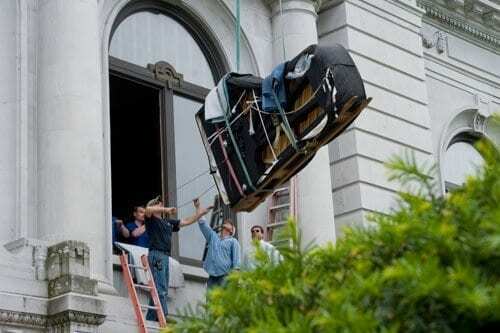 That is why, if you need to move your piano, you need to get professional assistance. This page gives details on the prices of piano removals, as well as how they work. 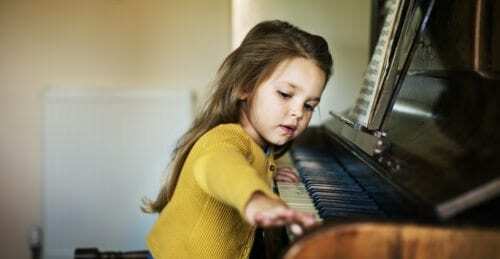 How much does it cost to move a piano? The best way to find the cost of piano movers is to contact companies directly. However, before you do that, take a look at the chart below to get an idea of the average prices. Looking for a way to lower the costs of piano removals? Then your best bet is to compare the prices of multiple companies. For example, use our free form to get in touch with up to 6 companies in your area. They’ll get back to you with their price offers for moving your piano. With prices and company profiles all in 1 place, you’ll be able to easily identify the right quote for you—you’ll save up to 40% on your piano removal! What’s involved in piano removals? 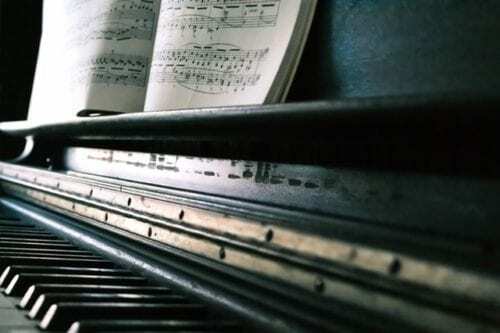 Pianos are wonderful instruments that create beautiful sounds. Unfortunately, they are also very delicate, heavy, and awkward to handle. That is why moving them can be so difficult. When transporting a piano, you need to take special precautions and extra care for your instrument. The inside workings of a piano are particularly susceptible to damage, and any knock could cause the instrument to become out of tune. Additionally, the outside can be easily scratched. As such, you and your movers will need to exercise extreme caution when handling your piano. The first thing involved with piano removals is planning. Your moving company will come in to examine your piano and your home and create a plan of action for tackling your piano move. Next, you need to make sure that the path is completely clear—move any furniture and objects out of the way. Once the piano is ready, the movers will lock the piano lid and cover it with protective blankets. Usually, the movers will lift and gently place the piano onto a dolly. If there are stairs involved, they will use lifting straps or special portable ramps to carry the instrument down the flight of stairs. They will then use the dolly to roll the piano onto the removal truck. Afterwards, the movers should fasten the piano in place by using items such as straps. For more complicated moves, moving companies have hand operated lifts that lower your piano from an open window. In extreme cases, some piano removals companies have access to a crane. Is hiring piano movers necessary? If you want to keep your piano in pristine condition and don’t want to go through the arduous task, then yes! And if you’re wondering about how to move a piano on your own, then the safest answer is don’t! You might think that you can get the job done with a few friends, however, think about the risks. Your piano is very delicate and deserves the care and expertise of professionals. Piano removals companies have a deep understanding of how pianos work and the care they need. They have the knowledge, experience, and specialist equipment to safely and efficiently transport your piano to your new home. This keeps the risk of damage or injury to a minimum. 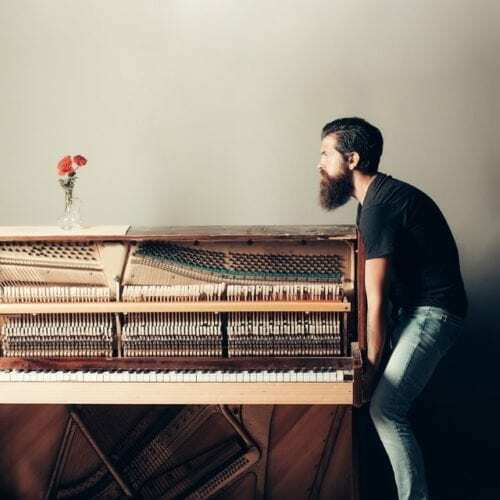 Think about the value of your piano—some are worth thousands of pounds—and it’s easy to understand why hiring professional piano movers is your best course of action. It is better to protect your prized instrument and pay the relatively small removal fee than to pay the high costs of repairing or replacing your piano. Due to the risks and the piano’s weight, going the DIY route for your piano removal is not a smart idea. Go for the safe and sensible option to ensure that your piano remains in tune and in good condition. Wondering about how to move a piano? Or looking for the right company to help you? Then you’ve come to the right place! Fill in our free, no-obligation form with your moving project details. Up to 6 companies in your area will get back to you with their piano removal quotes. Compare each company and price carefully and at your own pace so you are able to make the right choice for moving your piano.